Which new technologies will impact your career? Which make the most sense to learn? What tools exist to help you with your learning? 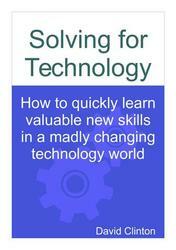 I hope you'll enjoy and gain from these excerpts from Solving for Technology. But if you'd like to read the whole thing, it's available via the link to Amazon, or you can get it from Leanpub and read it online, or in any eBook format. 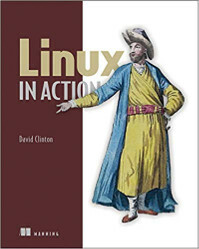 For my money, I'd vote for Leanpub. Also, consider purchasing the paperback edition for yourself or a friend. Or perhaps writing a review on Amazon - those can really make a difference. 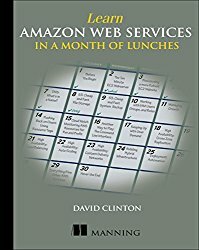 I really hope you find this book useful...and manage to solve all your technology and career problems! Prefer videos for your technology learning?